Your files are being uploaded, please be patient. Large files may take a few minutes to upload. This dialogue box will disappear once the files have successfully uploaded. 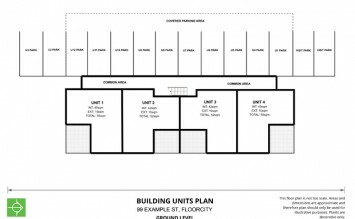 Order your floor plan now. Sketch, Scan, Send - Simple! Floor plans are here to stay. Popular real estate websites regularly record an average of 20,000,000 views per month on floor plans alone. 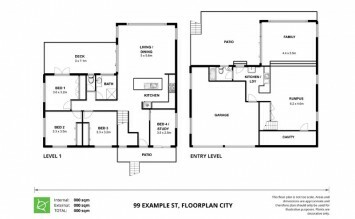 The market now demands that real estate agents use floor plans for every listing, which, in turn, demands that real estate photographers offer floor plans as part of their service. 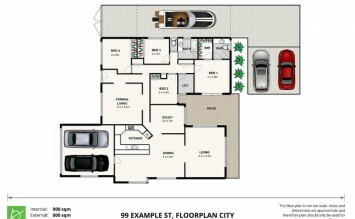 Our main focus at Floor Plans for Real Estate (FP4RE) is to make this process as easy and as cheap as possible for you, so that you can get back to taking photos, or to marketing real estate. Scan your sketch, make sure everything is clear and legible! Upload your plan to our website, and we’ll send you the floorplan within 24 hours! "Before FP4RE, I used to do up all my own floor plans and I was spending too much time... time that could have been spent on editing photos, making videos, or anything else rather than doing floor plans. The cost to hire you guys is less than what I value my time at. It's that simple." "An extremely user friendly site. The step by step instructions in the User Manual takes away the stress of having to learn how to draw up floor plans without any prior experience and the Members Area provides all the information you need to monitor the whole process from start to finish. 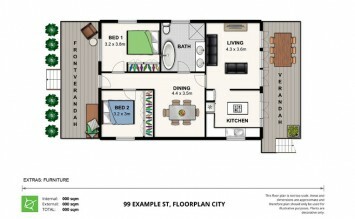 Thanks Floorplans 4 Realestate." 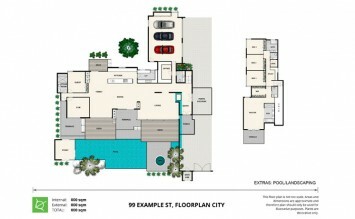 "Hands down the best online floor plan provider on the net. The quality and service is very different from the others. The turnaround time is super fast and love how my simple sketches come out as beautiful floor plans every time!" 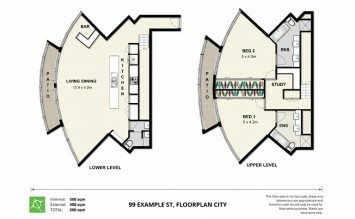 "I use floor plans for every listing, whether it is a 1 bedroom apartment or a 10 bedroom house. Not only do prospective buyers love them for their information but my vendors also love them for their style. 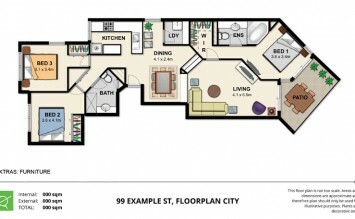 These floor plans are my point of difference! "